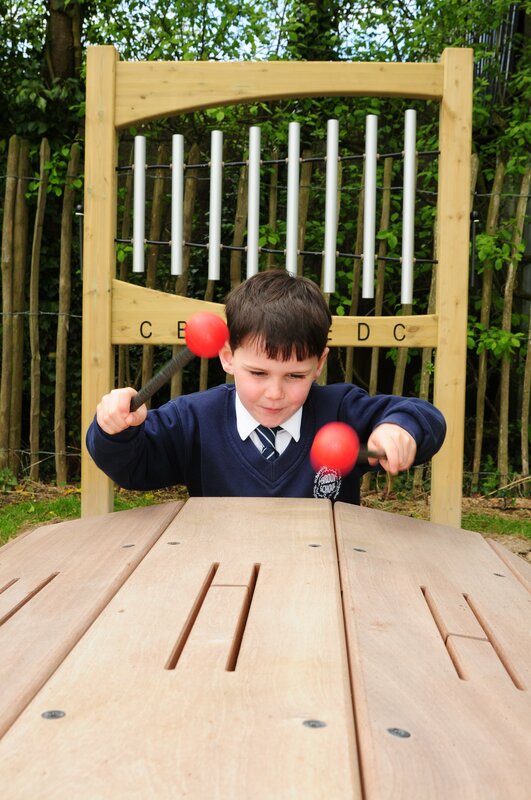 The children at Brook have access to an amazing outdoor learning environment throughout their time at the school. 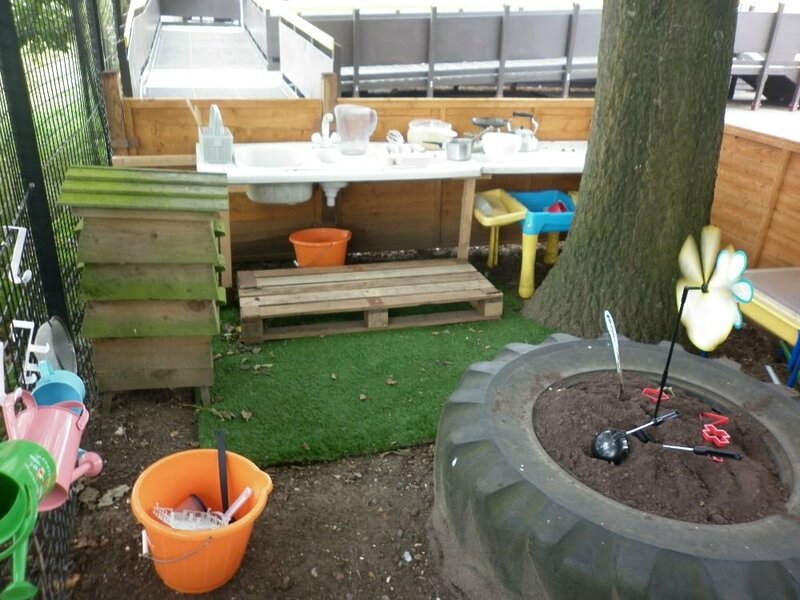 In Early Years we have installed a Mud Kitchen as a learning resource for the children to further explore and learn about using all of their senses. We are proud to have a member of staff who is a qualified Forest School Practitioner, and two trainee Practitioners, meaning that we can make full use of our fantastic outside learning environment. 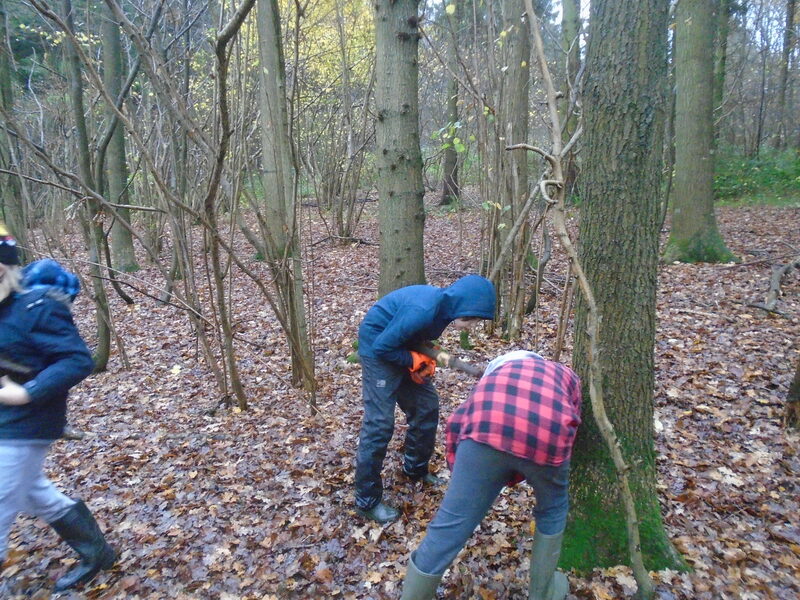 Forest School offers hands-on learning experiences in a woodland or natural environment with trees. 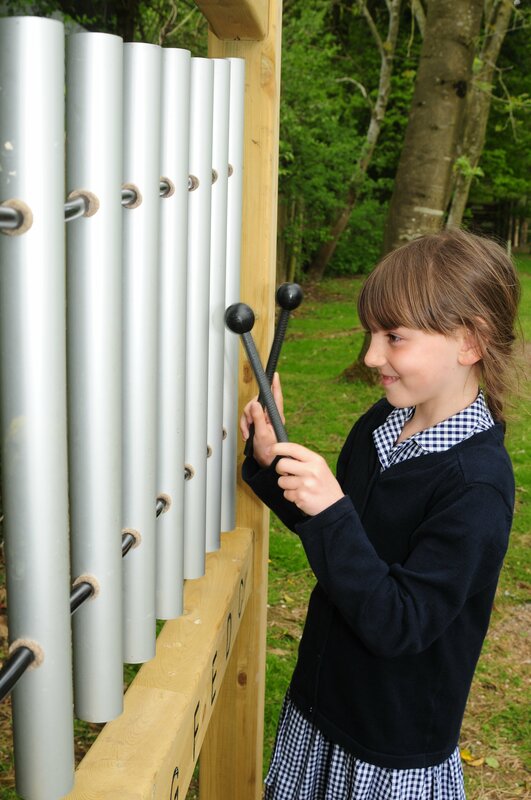 We have a dedicated Forest School site at the top of our playing field, and are also fortunate enough to have access to local woods. 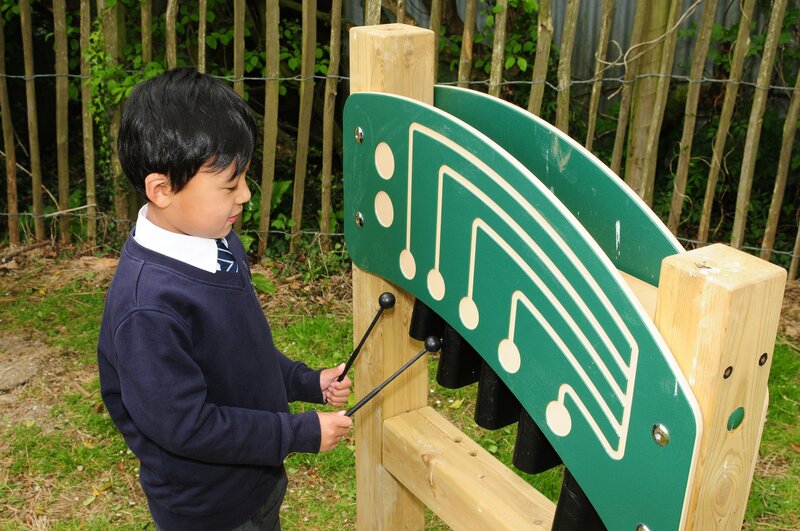 With the help of Funding from the Bedgebury Foundation, we have installed some fantastic outdoor instruments. 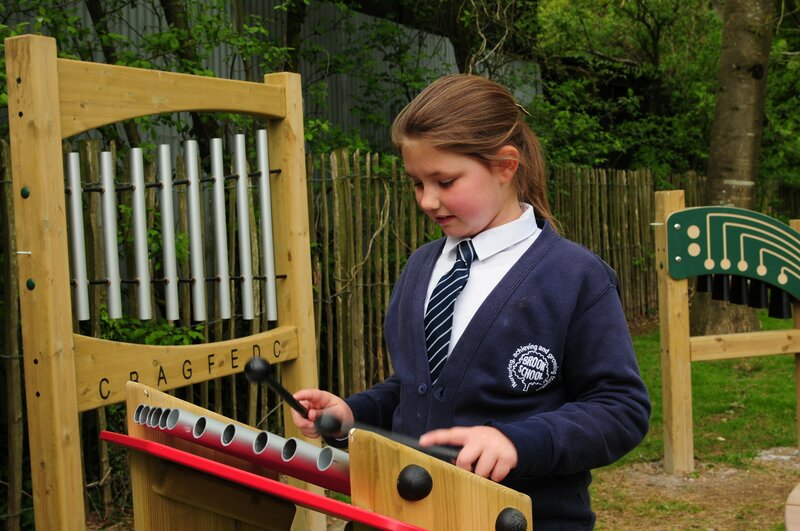 The school is located in an Area of Outstanding Natural Beauty and is in the shadow of the Wye Downs. We regularly use this fantastic natural resource on our doorstep including an annual whole school walk to the downs.